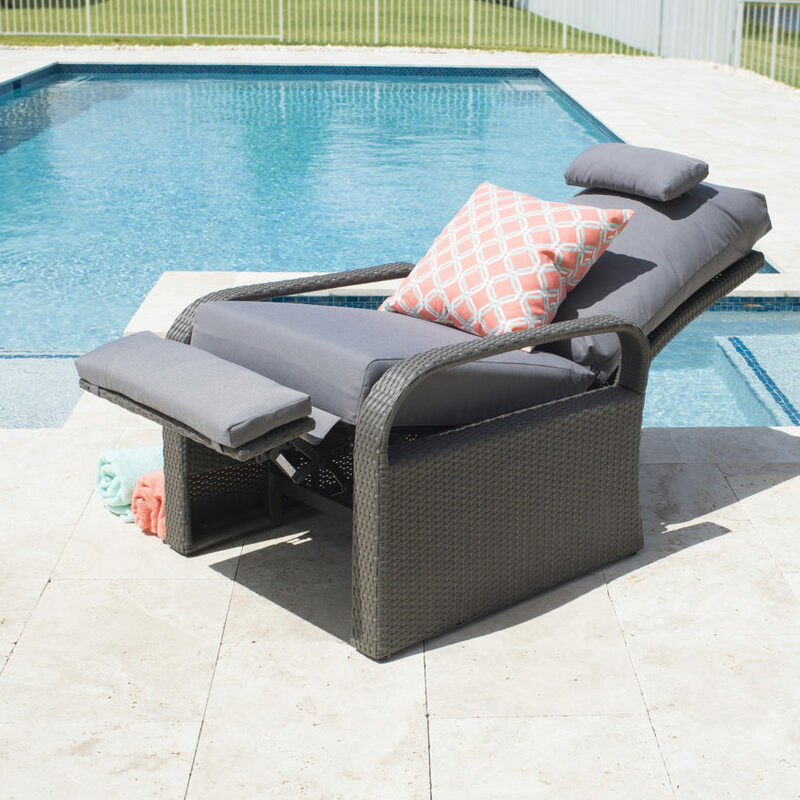 Suitable for any poolside or lounge area, the Jupiter Love Seat can bring the comfort of the inside to the outside. 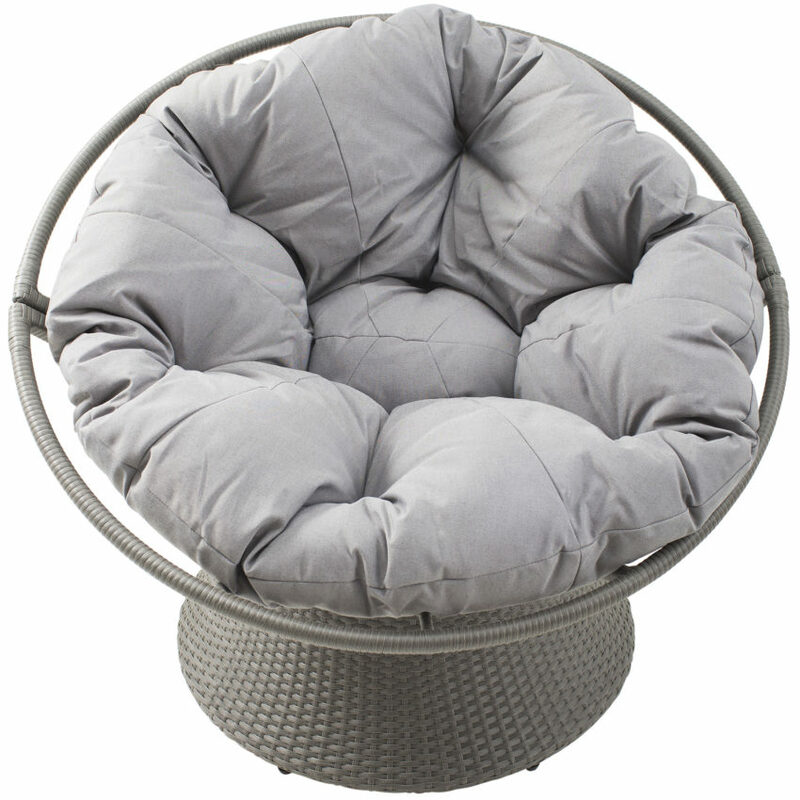 Constructed of Durable Weather-Resistant Synthetic Rattan. W49 in. x D31 in. x H33 in. No Assembly Required. This product ships: one (1) piece in one (1) box.